Gas fire (NG or LPG) or steam designs available. 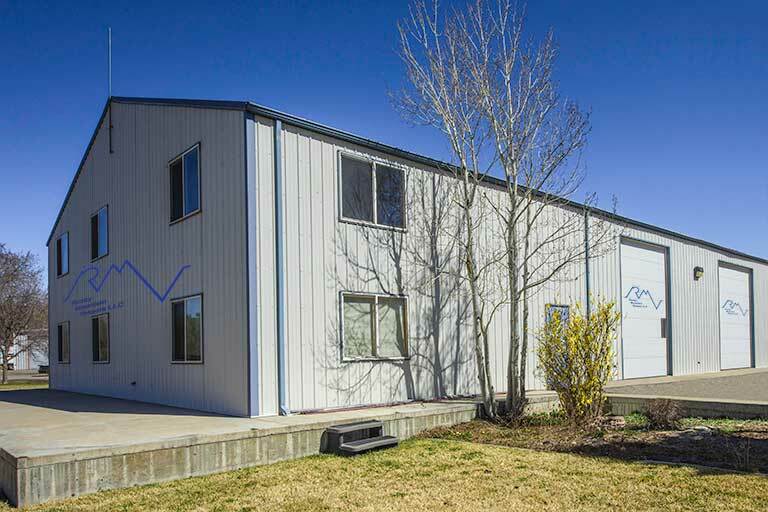 Gas fire – combustion chamber design and heavy side wall and vessel bottom insulation suppresses exterior vessel wall temperature for worker safety. 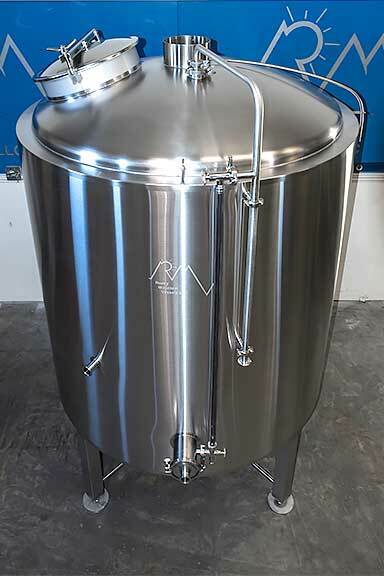 Modular design facilitates 360 degree rotation of combustion chamber cover which facilitates repositioning of exhaust port to accommodate changes to your brewhouse layout. Combustion chamber cover is easily removed to facilitate access for maintenance. 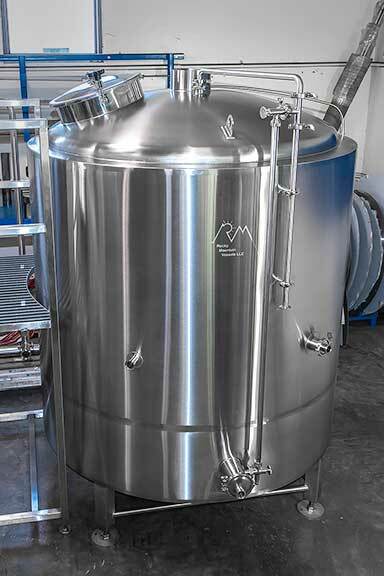 Standard wide vessel profile enhances heat transfer and efficiency (custom profiles available to accommodate a small brewhouse footprint). Steam kettles offer up to three zones. 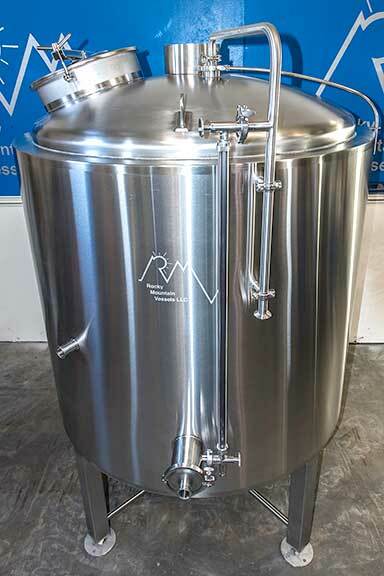 This facilitates accelerated time to boil, shortening your brew day. Main drain design includes trub dam reducing the likelihood of heat exchanger blockage. Sight level ports are integrated into the CIP and main drain eliminating the need for additional tank penetrations. CIP assembly allows easy removal of rotating sprayball. Port locations, top shadowless manway, combustion chamber exhaust, CIP and condensate drain placed to customer specifications. Sturdy three inch stainless steel legs with bracing and adjustable leveling pads. All certified 304 stainless steel.